Uber glam chic! What more can we say! 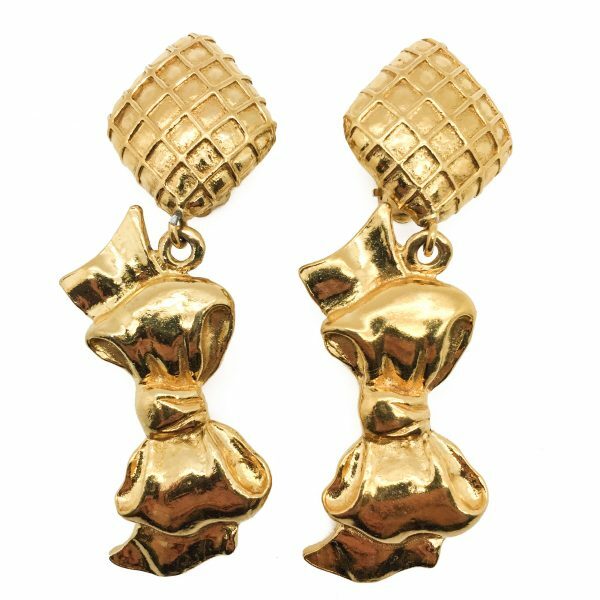 Rare Vintage Chanel Bow Statement Earrings straight out of the 1980s. 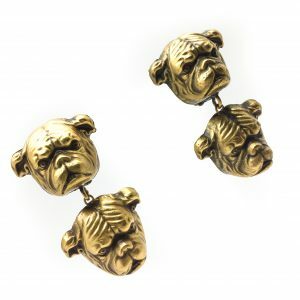 Think runway, think supermodel and the golden era of Chanel costume jewellery and the statement earring and these earrings fit right in. 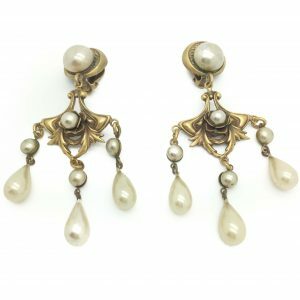 Crafted from brass or bronze and layered in multiple coats of thick high carat gold these earrings are wonderful quality and give off that unmistakable style, quality and sassy Chanel vibe. These earrings feature two of Chanels hallmarks, the unmistakeable quilted patterning on the diamond shaped clip top of the earring and the large bow drop - bows were a feature in Coco Chanel's jewellery designs, both fine and costume jewellery since the 1930s. 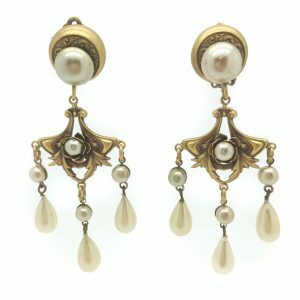 In remarkable vintage condition these Vintage Chanel earrings measure approx. 7.25cm long and are clearly marked on the reverse with the early 1980s Chanel stamp. 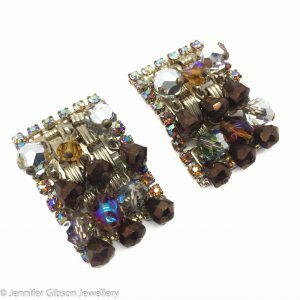 A truly fabulous and very special pair of earrings that totally rock! Should you choose to buy from us, we commit to the item being as described. 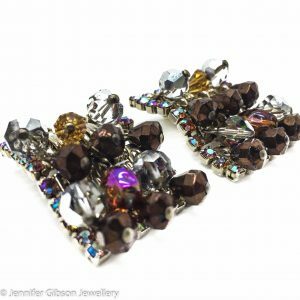 Your vintage costume jewellery will arrive beautifully packaged and presented, helping to preserve your one of a kind piece. Don't hesitate to contact us should you require further assistance.